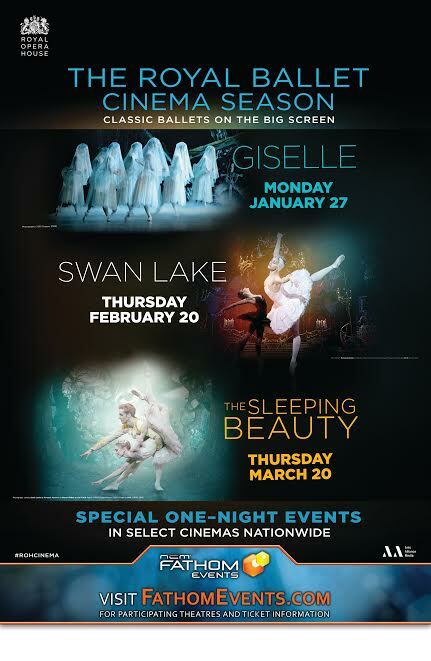 We are giving away a family four-pack of passes to see The Royal Ballet’s SWAN LAKE on the big screen for ONE-DAY ONLY on February 20th at the Clifton Commons 16 with IMAX. 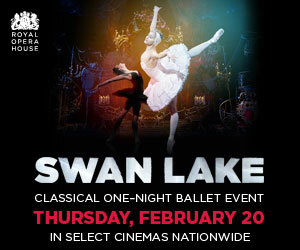 NCM Fathom Events, Mr. Wolf, Arts Alliance Media and the Royal Opera House invite you to experience the timeless tale of good and evil with Tchaikvosky’s Swan Lake when it comes to the big screen in a special one-night ballet event on Thursday, February 20 at 7:00pm (local time) to select cinemas nationwide. Prince Siegfried chances upon a flock of swans while out hunting. When one of the swans turns into a beautiful woman he is instantly captivated…but will his love prove strong enough to break the evil spell that she is under? Don’t miss this classic story told through the enchantment of ballet. Well, you know how this SNOW has been so I like to think that I could make it but, you know, you never know because it’s the winter of blizzards! Thanks for the giveaway! I am excited. I hope I win the prize. 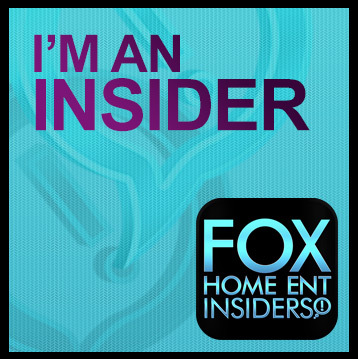 interesting i can honestly say i have never seen a ballet like this.